Scott Young is the Global CEO of PRS IN VIVO, the global leader in packaging, shopper and new product research. 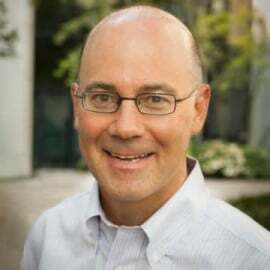 In addition to advising clients, Scott is a frequent speaker at marketing, research, and design industry conferences and a guest lecturer at Wharton, Notre Dame, and Northwestern University. Scott is the author of two books: Winning at Retail and Starting with the Shopper. He also writes regularly for industry publications, including Brand Packaging, Quirk’s Marketing Research, and The Design Management Journal.